But that’s not all…the first Irish Dozen (13 people) to purchase a 7-Day Membership w/ cart get a free Callaway Golf Bag (Discount + Golf Bag = $500 savings). Choose between Single, Single with Cart, Couple, and Couple with Cart. Valid from date of purchase until December 31st, 2019. 7 days a week. 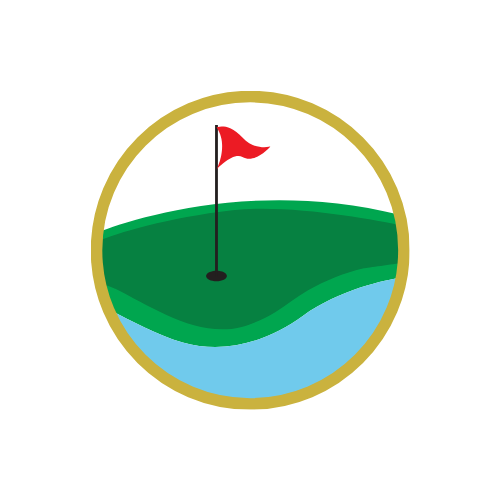 EXISTING MEMBERS: 7-Day Membership now includes WEEKLY LEAGUE Green Fees!